Let Bar Mitzvah Vacations be your guide to a memorable celebration for your child as well as family and friends! 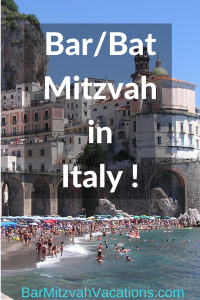 Bar Mitzvah Vacations staff have personally visited these island synagogues, and have carefully selected accommodation options, restaurants, and local activities that will please your child as well as the multigenerational group of family and friends who accompany you on your Bar/Bat Mitzvah Adventure! 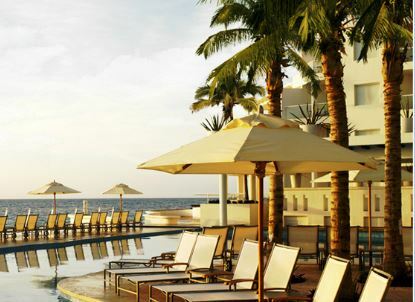 Even if your child’s Bar/Bat Mitzvah is a few years away, contact Ellen right now to learn more about Destination Bar/Bat Mitzvah Vacations in the Caribbean. Time progresses quickly – it’s advisable to think ahead! Caribbean Cruises with Bar Mitzvah Vacations! Caribbean cruises are a very popular choice for Destination Bar/Bat Mitzvah Vacations, for the all-inclusive pricing with many accommodation and dining options, for the appeal of cruising as a multigenerational crowd-pleaser, and for the ability for families to celebrate the Bar/Bat Mitzvah ceremonies right onboard their cruise ship. We arrange for our experienced ‘traveling cantor’ to sail with you and conduct services in the intimate ship’s chapel. We also will recommend shore excursions in port as well as the best in transportation, shopping and spa services on your chosen cruise. Ellen is happy to discuss Caribbean Bar/Bat Mitzvah cruise options with you, from a three-night trip to the Bahamas or Riviera Maya, to a 14-day Destination Bar/Bat Mitzvah Vacation that visits many islands in the Caribbean. Send Ellen an email, or give her a call today: 508-238-4088. Bar Mitzvah Vacations can also arrange a Destination Bar/Bat Mitzvah in the gorgous Central American country of Costa Rica. Enjoy the wonders of the unspoiled Costa Rican rain forest, the view from platforms overlooking the forest, and, if you’re adventurous, a thrilling zipline tour! 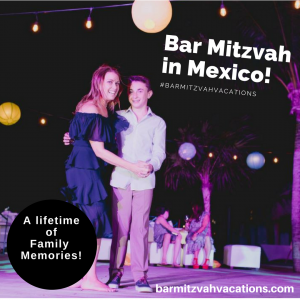 Take advantage of Bar Mitzvah Vacations’ years of experience in planning and executing unforgettable vacations for Bar and Bat Mitzvah families.Contact Ellen Paderson now to explore your Caribbean Bar/Bat Mitzvah options with the expert!